DRUM BUM Logo T-shirt – One of our best sellers! We’ve had numerous compliments on our logo and people just seem to love this drum shirt! Quality 100% soft, pre-shrunk tee. 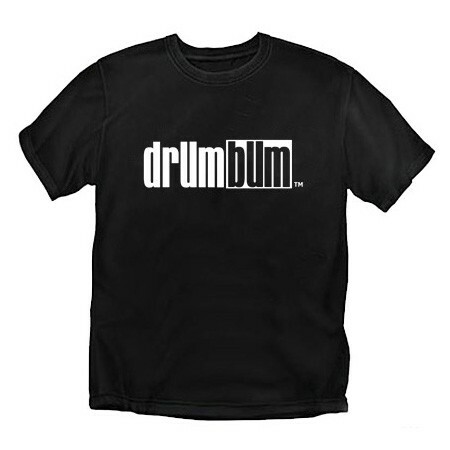 Shirt contains Drum Bum logo only and no other advertising information. Available in SM, MD, LG, XL, XXL, 3XL, 4XL, 5XL and 6XL. *This T-shirt is also available in: RED; BLUE; NATURAL and GREEN.